Chelsea could have a nervous summer transfer window as most of their first team stars are wanted by various clubs all around Europe. Antonio Conte has accumulated a world-beating squad at the Stamford Bridge and couple of additions in the transfer window could make them close to invincible. However, Conte will also have to look at keeping the key players at the squad for a longer time but he might be under a bit of pressure this summer with some of the biggest stars at the club are attracting interests from clubs around Europe. Spanish giants Real Madrid are in a decent position to make their season successful but Zinedine Zidane is not quite happy with the current options at his disposal and is looking to add players to quite a few positions in the squad. And according to reports from the Guardian, Real Madrid are now eyeing a double raid on the Stamford Bridge to try and sign Belgium duo Eden Hazard and Thibaut Courtois in big money deals this summer. 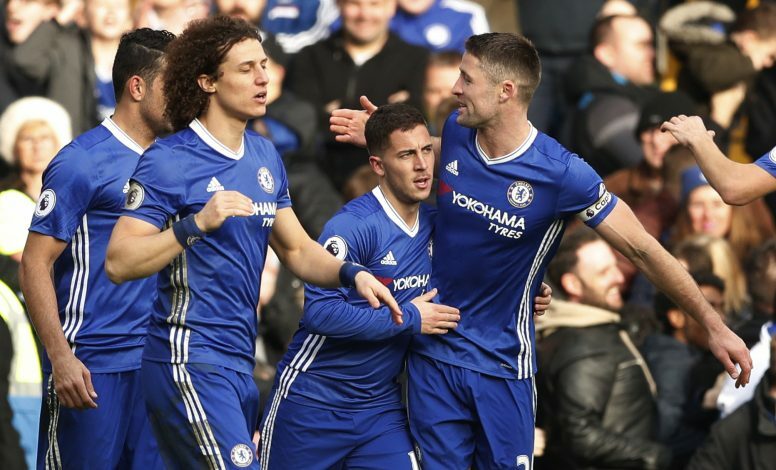 The Spanish outfit are ready to sell the likes of James Rodriguez, Isco and Alvaro Morata at the end of the season and Zidane is convinced that Hazard is the man to take the team forward. He also believes that the Belgian could be replacement for Portuguese star Cristiano Ronaldo in the future. But this is no it. 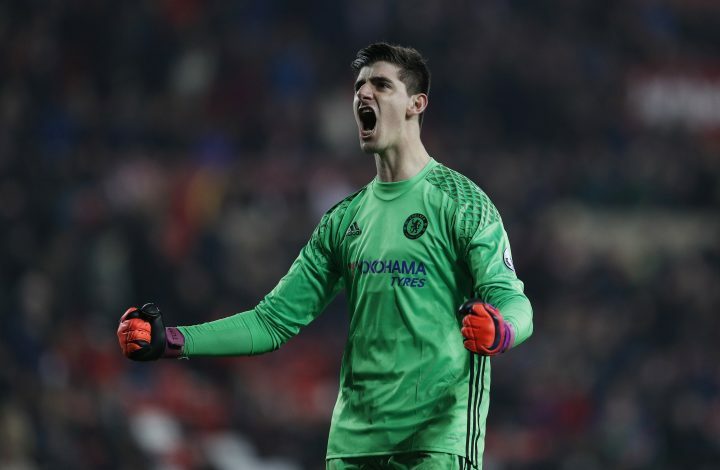 Real Madrid are also plotting an audacious swoop for shot-stopper Thibaut Courtois to replace the error prone Keylor Navas on goal at the Bernabeu. Navas is not expected to be first choice for the club next season and Zidane is determined to break the bank to land the Belgian duo at the end of the season. It is understood that the French manager is also ready to lure Chelsea to sell by offering them Spanish striker Alvaro Morata as a part of the deal for his signature. Zidane is understood to be an admirer of both the players and the he is ready to do anything to get them to Spain at the end of the season.